The enchanted bliss of new love comes to a screeching halt when starry-eyed couple Aman (Anubhav Anand) and Neha (Nandana Sen) take the plunge and introduce their polar-opposite families to one another -- one a free-spirited clan and the other a deeply conformist family. Now the young lovers do everything they can to help their relations find common ground. 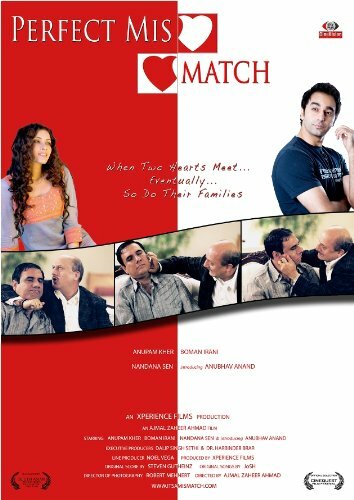 This comedy from director Ajmal Zaheer Ahmad also stars Anupam Kher and Boman Irani. If you have any questions about this product by Shree International, contact us by completing and submitting the form below. If you are looking for a specif part number, please include it with your message.